All equipment sold 'as is/where is'. 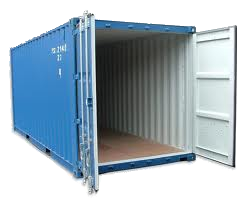 Container has doors fitted at one end, and is constructed of corrugated weathering steel. They can be stacked up to seven units high. At each of the eight corners are castings with openings for twistlock fasteners. Both units have surface rust and corrosion around the base. Units are tight and doors are functional but need some maintenance for easy opening and closure. Minimum bid: $ Make offer. FOB current location. Juneau equipment available for bid to non members starting 6/23/2015. The HT1000 radio features Motorola's broadest band range. 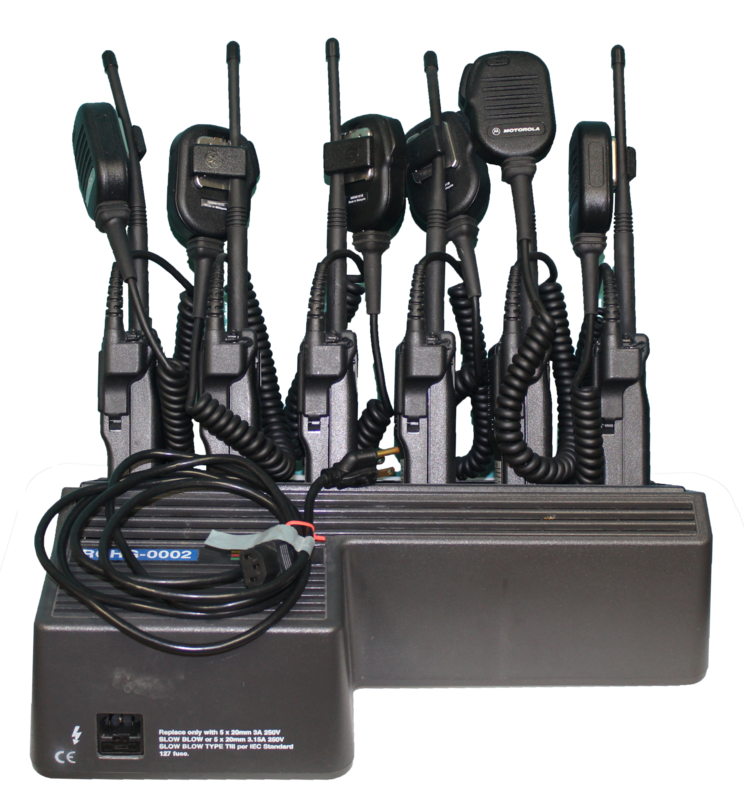 With "Full Band VHF" a single model can operate from 136-174MHz. Channel scan is capable of scanning for PL, DPL, Carrier Squelch, Quick Call and Stat-Alert Selective Call, and be configured for Non-Priority or Single Priority operation. The HT1000 radio also includes Talk-back scan and nuisance channel delete and unwanted active channel from the scan list by simply pressing a button. Radios have been narrow banded to meet current regulations. One (1) three (3) unit and four (4) six (6) unit gang chargers are available for multi unit purchases. Four (4) waterproof Pelican style hard case also available. Minimum bid: $90 ea. FOB current location. Available for bid to non members starting 4/3/2018. Engine in good condition. Includes gauges. Available for bid to non members starting 4/5/2019. 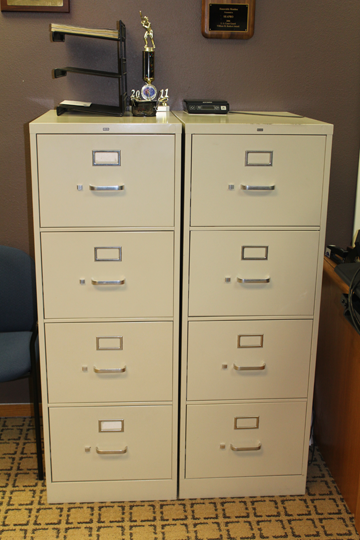 Cabinets are in very good condition. Available for bid to non members starting 2/14/2017. 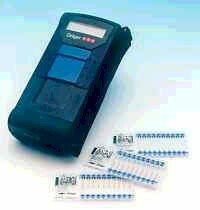 8" x 3.6" x 1.7"
Detection of particular vapors or gases depends to the analyzing chip used. Optics and light-transfer system reflective measurement for chips. Operating Time of approximately 450 minutes. Available for bid to non members starting 3/1/2019.